Here's a simple recipe that tastes like you've been slaving over a hot stove for hours. 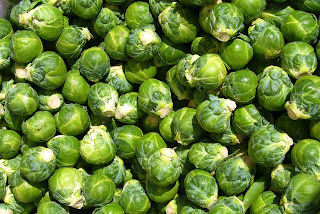 Don't like Brussels sprouts? You probably will after you taste these! One taster called these "hot little balls of creamy yumminess"... who wouldn't love veggies when they taste like that? Preheat oven to 425F. Oil a 9x13 baking dish. Spread evenly in the baking dish (or to save on washing, mix them in the baking dish). Bake 15 minutes, stir, and cook 15 minutes more. They should now be tender and browning in spots. 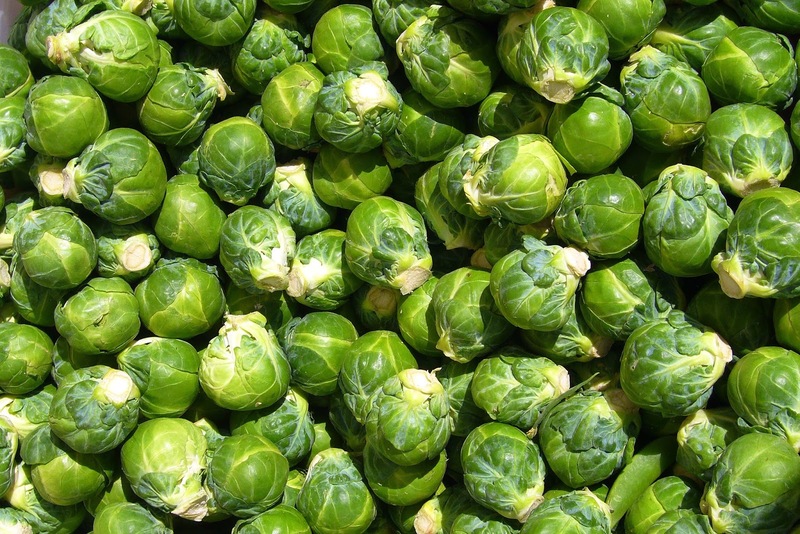 Spread the mix over the Brussels sprouts. Cook for about 3 minutes, until the topping is deep golden brown. Watch it carefully, it can go from undercooked to burnt very quickly! This recipe serves 5 as a hearty lunch, or 8 as a side.